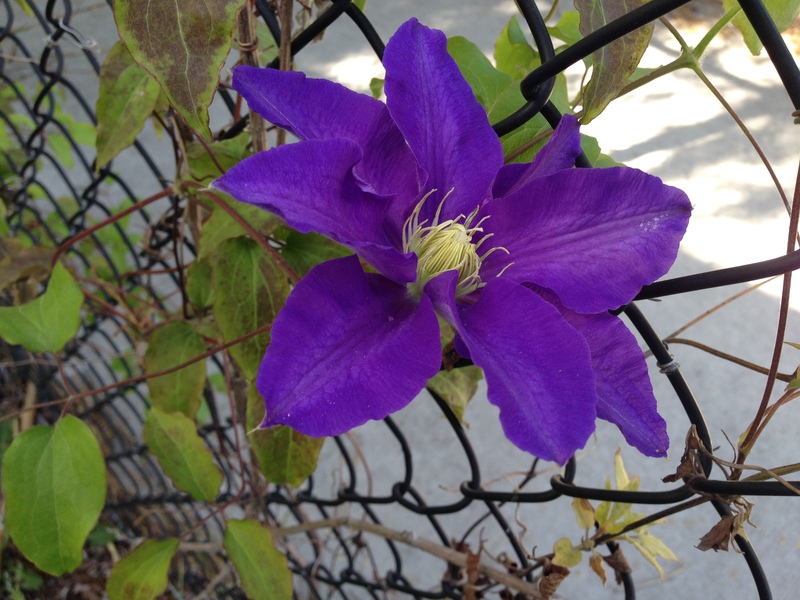 Welcome Sunflower Spot! 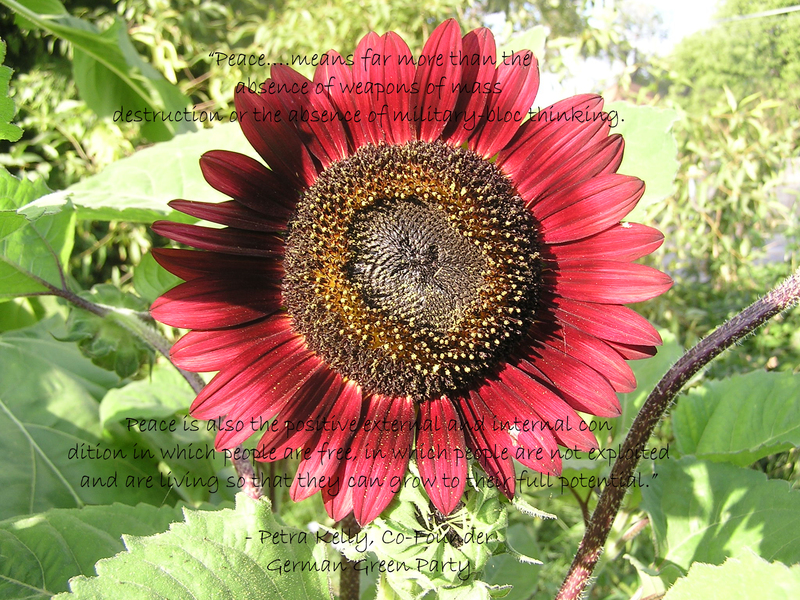 We love sunflowers and grow them in various places in our gardens. 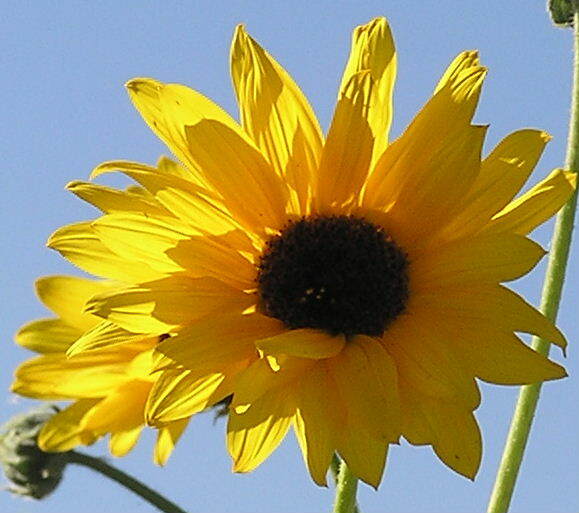 We embrace the symbolism of the Sunflower and hope you enjoy this page all about Sunflowers. 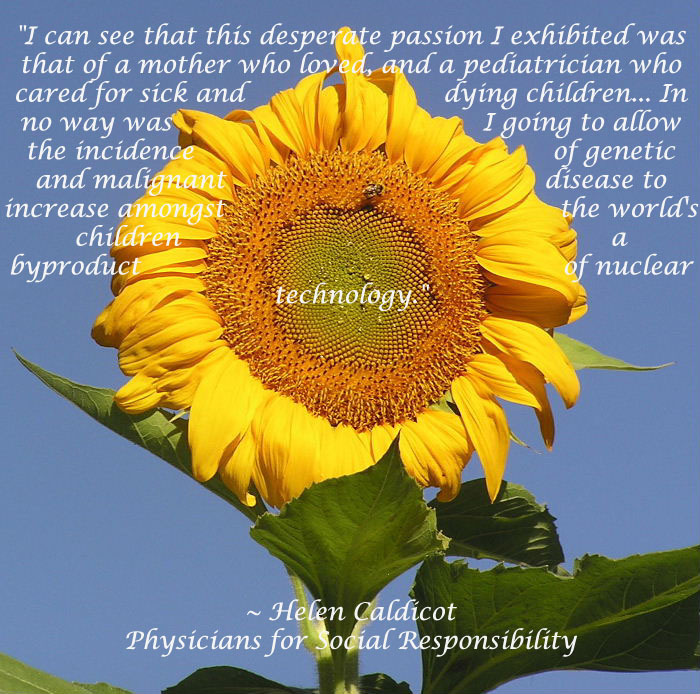 Sunflowers have become the symbol of a world free of nuclear weapons. After Ukraine gave up its last nuclear warhead, the Defense Ministers of the U.S., Russia, and Ukraine met on a former Ukrainian missile base, June 4, 1996. 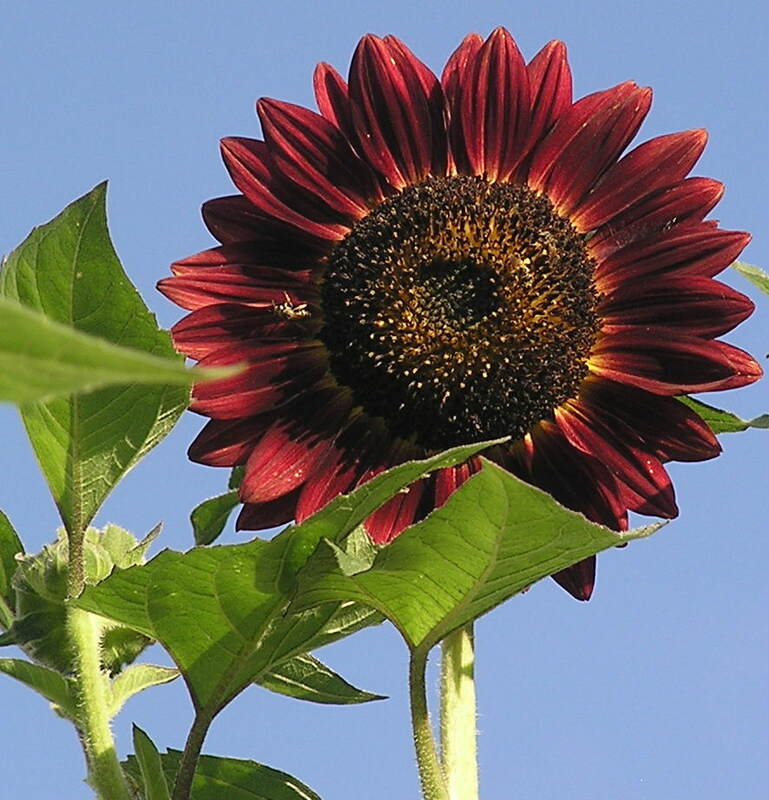 They celebrated by scattering sunflower seeds and planting sunflowers. 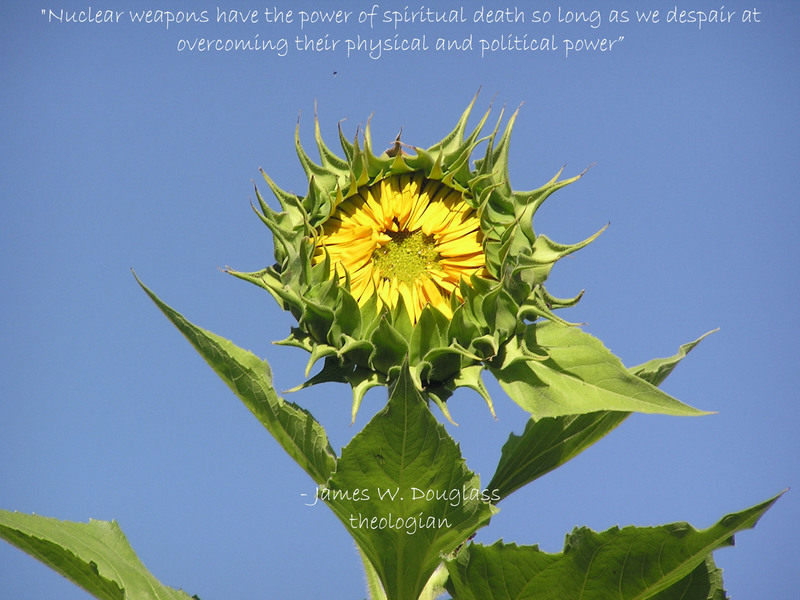 Former U.S. Secretary of Defense William Perry said, “Sunflowers instead of missiles in the soil would insure peace for future generations. 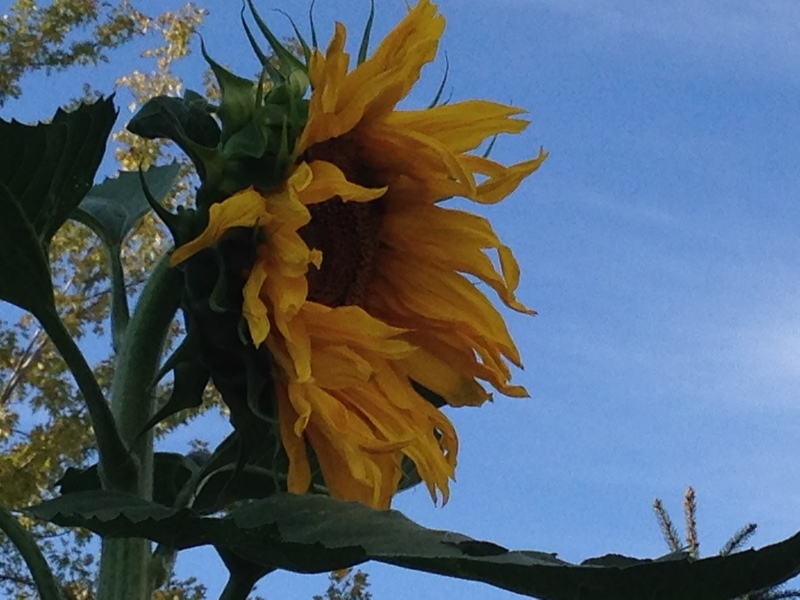 ” Message of the Sunflowers. 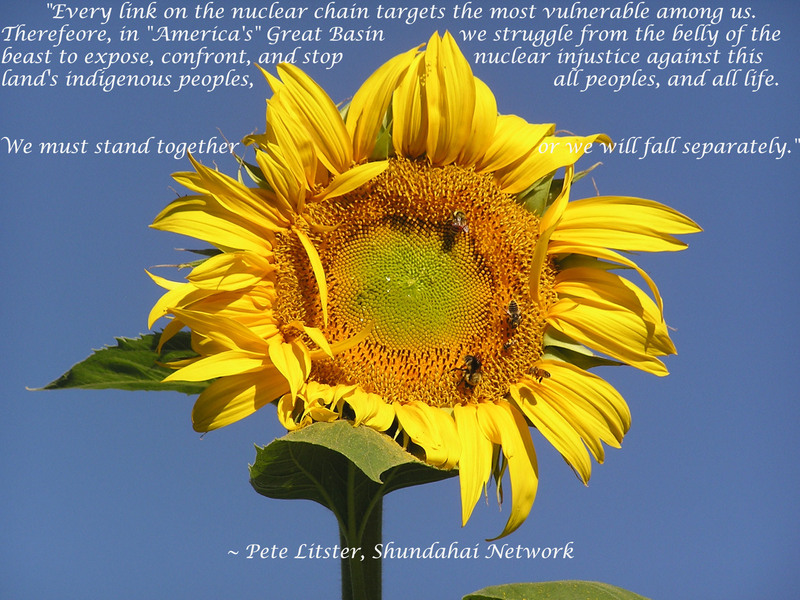 The sunflower is also used as a symbol by many Green parties around the world. In March 1983, 27 newly elected Green members of the West German Parliament, the Bundestag, entered the parliament building wearing bright colors and carrying sunflowers. 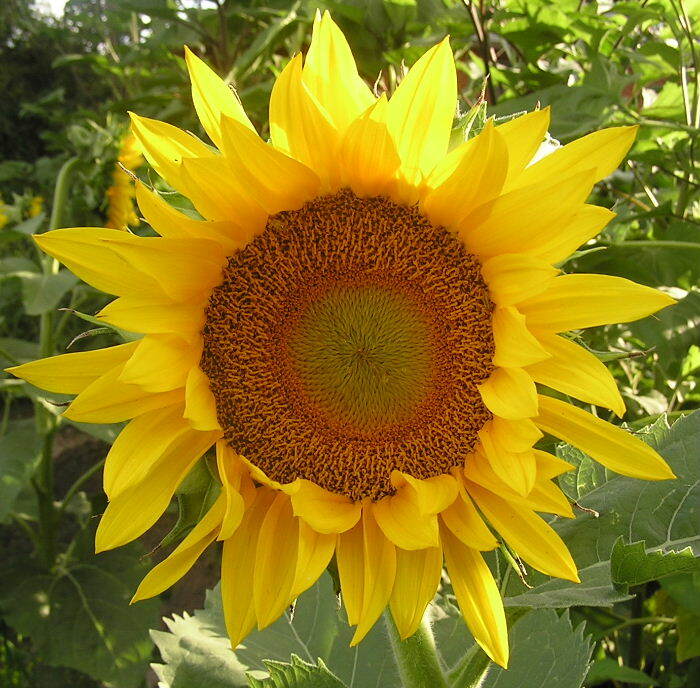 The sunflower, which grows rapidly and produces many seeds, became the symbol of the new party. Pictures of the event were carried in the media around the world and helped inspire others in the U.S. and other places to begin organizing green movements in their own countries.